NEW PRICE AND A MOTIVATED SELLER! 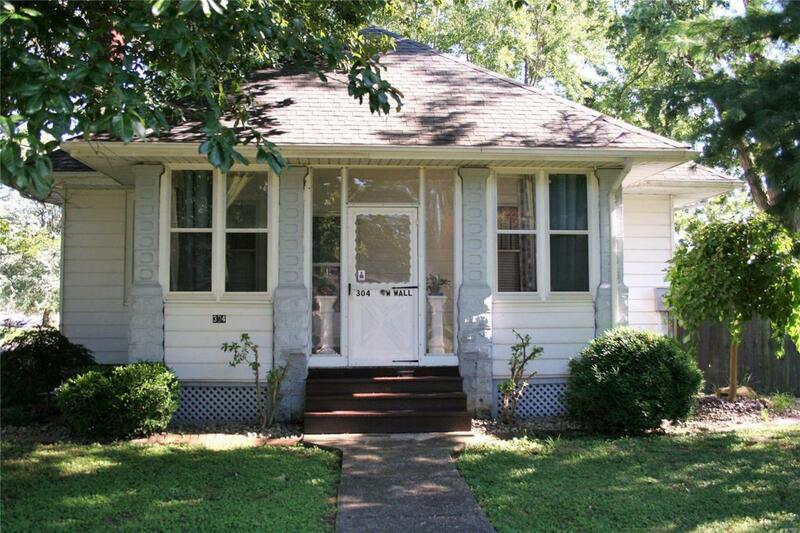 Charming bungalow with some original features. 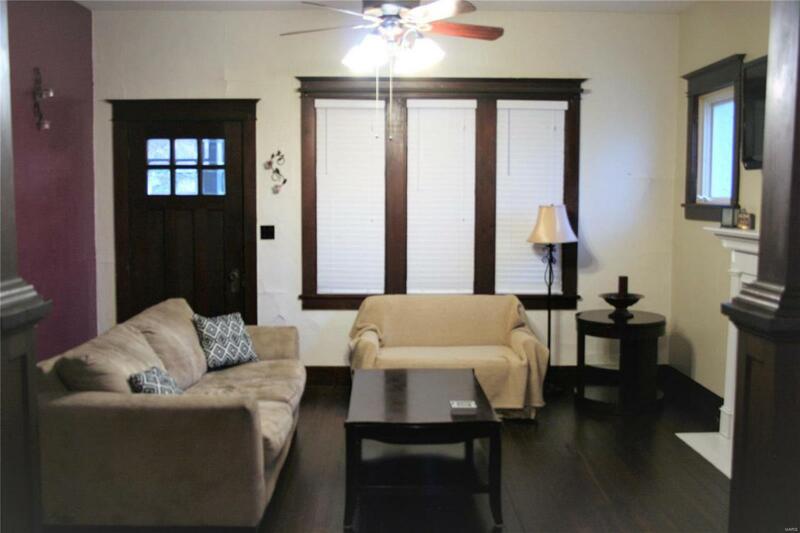 This 3 bedroom, 1 bath home boast 10' ceilings, original woodwork throughout, hardwood floors in the living and dining rooms, 7" baseboards, & beautiful 4-panel doors The eat-in kitchen has a built-in hutch for additional storage and a transom window above the kitchen ext. door for additional airflow. A wall of windows illuminates the formal dining room. 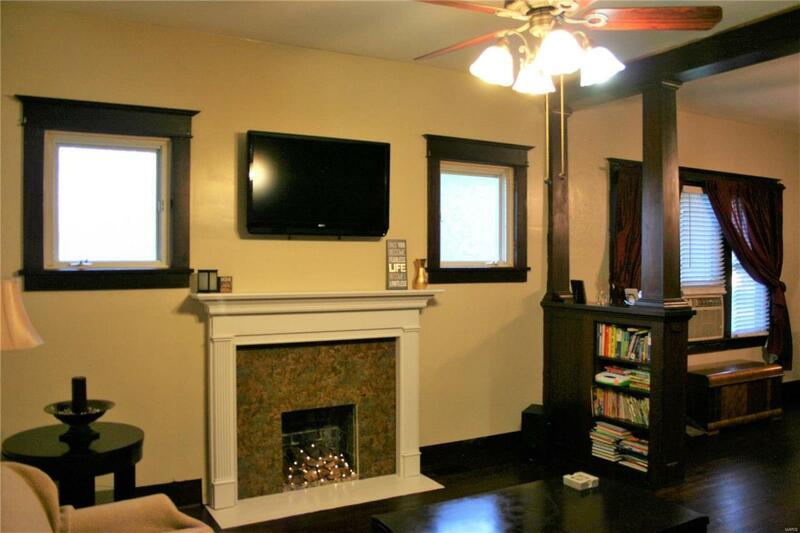 A Colonnade with built-in bookshelves highlights the living room with the decorative fireplace. Each bedroom is sizable with fairly large closets. The main floor laundry room has ample cabinets for all of your laundry supplies. The full unfinished basement & large attic offer many options. Enjoy the outdoors in the fenced in yard, and grilling or simply relaxing underneath the covered patio. 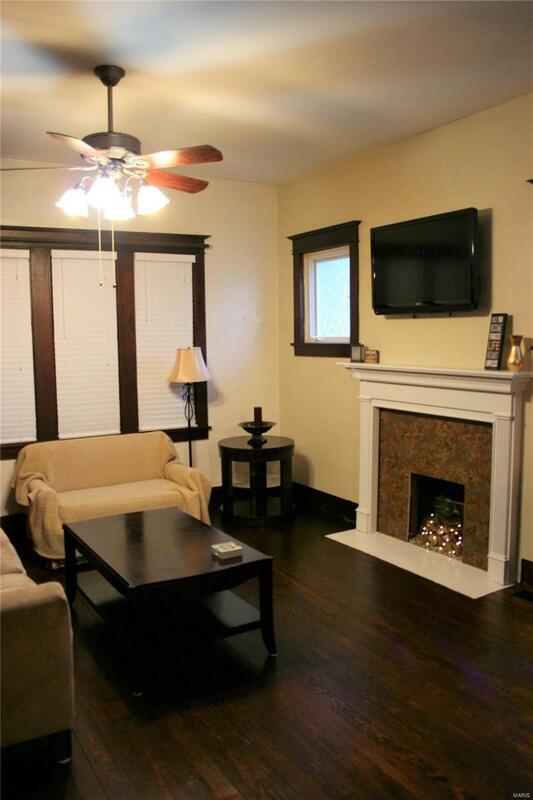 Home is a short walk from the community park, elementary school, & the town center. Cross Street Address Park St.